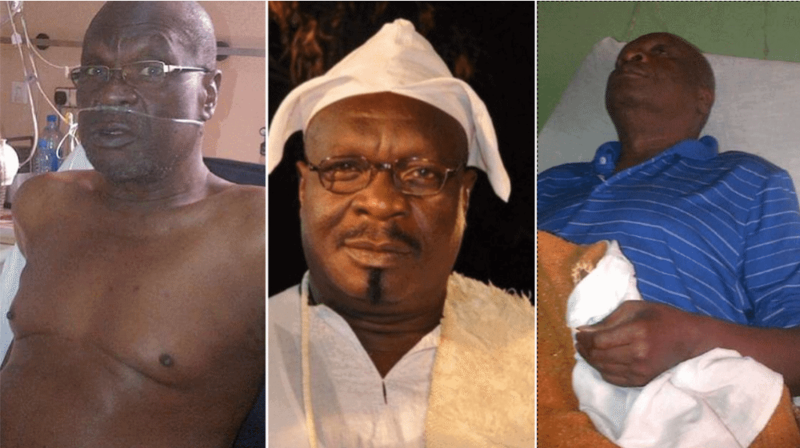 NaijaNews.com had reported earlier today that Veteran Yoruba movie actor Olumide Bakare has died after a long battle with sickness. we learnt that the veteran actor who died yesterday, had been sick since last year. Well, there are a thousand and one things you probably did not know about the 65-year-old actor who was among the many who love to keep their personal lives away from the general public. 2. Late Bakare discovered his illness long ago before his death and he battled with it to remain alive before he gave up the ghost. 3. He had 4 children namely; Olabode, who is a pastor in the United States; Oluwamayowa, a businessman in Lagos here; Oluwatofunmi who is a graduate of Ekiti state University and his lovely princess, Halimat. 4. 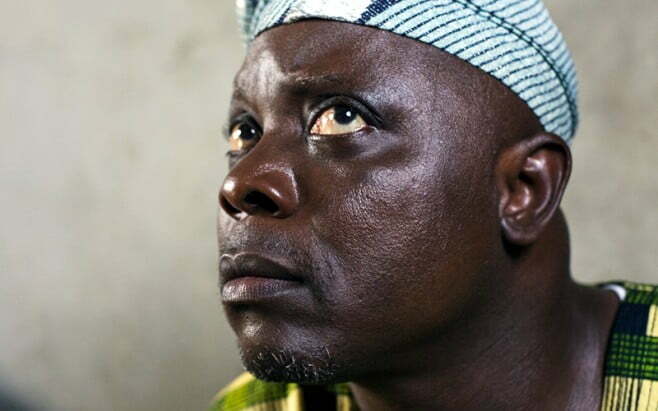 He had his first child at 23 when he was in the University of Ibadan, Oyo state.